F201 Offshore Golden Gate-North Section (With GPS) This two-sided offshore saltwater fishing map covers the Pacific Ocean offshore of the Golden Gate from Half Moon Bay north to Bodega Bay and Fort Ross. The map shows latitude - longitude lines, depth contours, islands, sea mounts, underwater canyons and well marked fishing locations. The reverse side of this map has listings for the fishing locations with GPS coordinates, water depths and fish species caught for different times of the year. F202 Offshore Golden Gate-South Section (With GPS) This two-sided offshore saltwater fishing map covers the Pacific Ocean offshore of the Golden Gate from Point Sur at the south end to Point Reyes at the north end. The map shows latitude - longitude lines, depth contours, islands, sea mounts, underwater canyons and well marked fishing locations. The reverse side of this map has listings for the fishing locations with GPS coordinates, water depths and fish species caught for different times of the year. F203 San Francisco Bay Area (With GPS) This detailed two-sided inshore saltwater fishing map covers San Francisco Bay, the Golden Gate area, San Pablo Bay, the Napa River and many rivers around the bays. 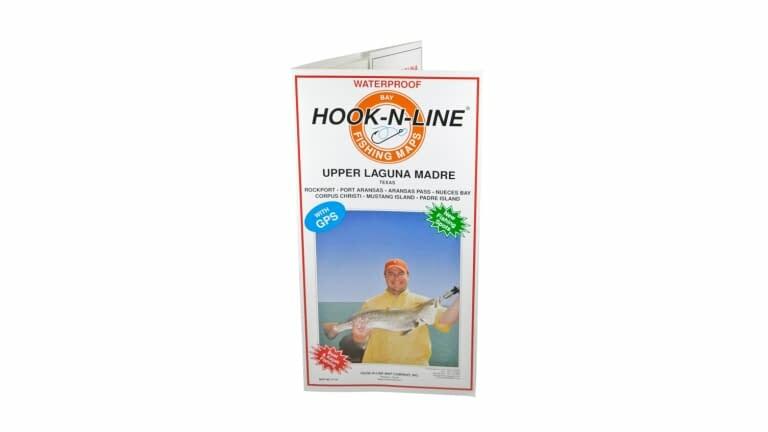 The map shows latitude - longitude lines, depth contours, islands, marinas, boat ramps and well marked fishing locations. Tables have listings for the marinas, boat ramps and various waypoints all with GPS coordinates. Fishing locations are detailed in a chart with GPS coordinates, special notes, and fish species caught for different times of the year. F204 Western Delta Area (With GPS) A detailed two-sided inshore bay and freshwater fishing map that covers the western end of the California Delta. Areas of the Delta shown include the Carquinez Strait at the east, Mossdale to the south, and up to Walnut Grove at the north end. The map shows, the rivers and sloughs, depth contours, islands, marinas, boat ramps and many well marked fishing locations. Tables have listings for the marinas, boat ramps and various waypoints all with GPS coordinates. Fishing locations are detailed in a chart with GPS coordinates, special notes, and fish species caught for different times of the year. F205 Eastern Delta Area (With GPS) A detailed two-sided freshwater fishing map that covers the eastern end of the California Delta. The areas of the Delta shown include Mossdale at the south and up to Sacramento at the north end with all the rivers and sloughs in between. 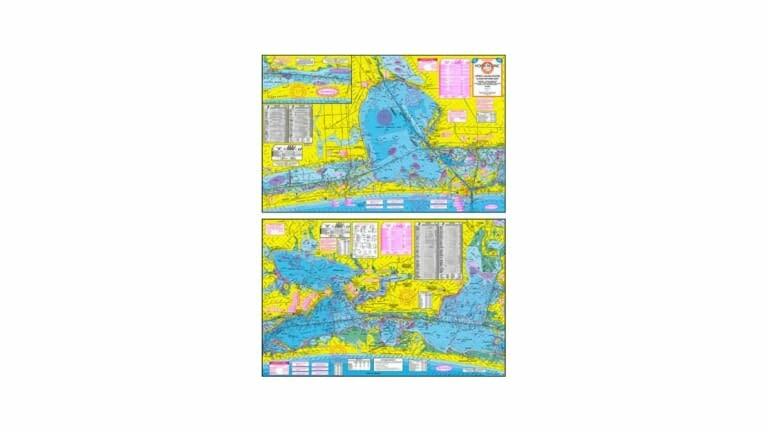 The map shows, depth contours, islands, marinas, boat ramps and many well marked fishing locations. Tables have listings for the marinas, boat ramps and various waypoints all with GPS coordinates. Fishing locations are detailed in a chart with GPS coordinates, special notes, and fish species caught for different times of the year.